Sprint tells the court, it’s a direct competitor with AT&T, and AT&T’s actions “threaten Sprint’s business and goodwill,” and “harms consumers.” Sprint also claims it’s lost sales as a result. It does not specify an amount in damages it seeks, stating the figure should be determined at trial. 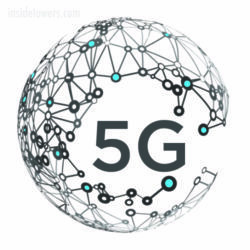 Stephenson further explained: “We are characterizing this as 5GE, 5G Evolution. We obviously have done our homework. We’ve done a lot of work around how we characterize this. And we’re being very clear with our customers that this is an evolutionary step.” Comments? Email Us.